I never thought this would happen to me, it did cross my mind - but I just shrugged it off. Since I began doing Bikram Yoga - the thought of losing a pair of flipflops - Havaianas to be exact crossed my mind. You see, we leave our flipflops in the studio near the entrance as we go barefoot in the studio. I've told friends to be careful with their flipflops - as they might get switched with another pair. Ivy was not as lucky - I remember that night, she called me up and asked me if I mistakenly took her pair, I said no because my pair had bite marks (from the puppies I have at home) - I then asked her for the size of her pair, she said they were 39/40, well - I'm a 37/38 - so it wasn't me. That was about a few months ago. Last night - it was my turn. Yes, when I was about the leave the studio - I looked for my pair at the exact same place I placed it (I make it a point to remember where I placed them so that it won't get switched with another). Lo and behold - THEY WERE F-ing GONE! I looked at the reception area - told Jemel and Alex that someone had mistaken my pair with theirs. Damn. I couldn't believe it! I lost my favorite bronze Havaianas! The one that was left was of the same color and size, but a different stle - it had a line at the sides - the style is called Brazil, it even had a Brazil flag on the strap. Now what do I do?! All I can do its wait, wait for someone to return my favorite pair to the studio. I'm giving it a week or two - if no one returns it - well, I might just have to sell it and buy a new pair! What a sad way to start the weekend. Now what flipflop will I wear over the weekend?? Sigh.. If most of you are wondering what I do in a Bikram Yoga class - I found a short video on youtube! This morning - after attending my Bikram Yoga class - I immediately went home, took a bath and waited for my brother and mom to go to our precinct to vote. Yes, I was very eager to vote! You see this is only my third time - so you can still expect me to be idealistic at patriotic at the same time. My mom and brother were at first hestiant to vote - they said that their votes won't count naman since there will be cheating. I beg to differ. And so - here I am, at home - full from my lunch in Zong at The Fort - which by the way - had terrible terrible service! I had to call the server's attention more than twice just to get a glass of water refilled - to think that our table was in front of the bar! Aya! To be very honest, I miss a lot of people. Most of them - well, they're those people who become your friends because of certain circumstances, and then out of nowhere - they slowly vanish out of your life. But you're still friends. Do you get what I mean? The second person that I miss is Ronald. Ronad is quite the opposite of Bumblebee for this person - loves to talk! Just like me! Yey! We both love Tagalog movies. We learned that we shared this same appreciation of the Tagalog genre. Quite weird but true! There's no way for me to initiate contact with the two - when I do - I will treading in dangerous waters. There's contact yes, but not the same thing that we had before. I super enjoy myself when I'm with these people. I actually have a soft spot for both of them. If I can just lift myself out of certain incriminating circumstances - I will, but right as of the moment - my hands are tied. I miss you Bumblebee and Ronald! I miss our conversations! 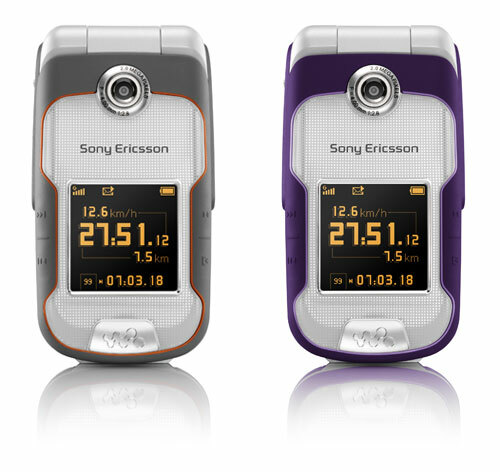 Last night, I was smitten by the SE W710i. 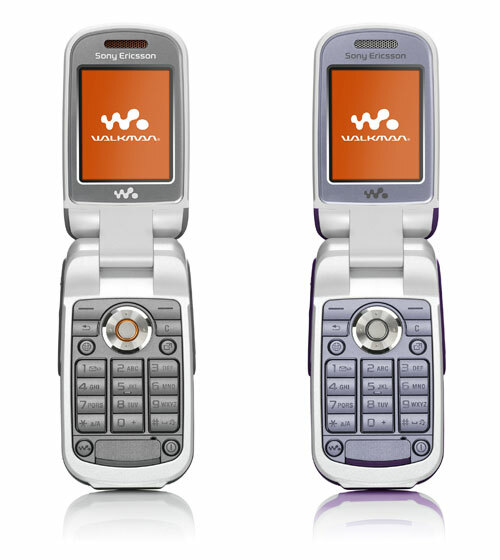 I found it really cute and the fact that it was a flip phone - well, you can say that I was really sold on it. You see, I'm not a techie - I don't usually care what phone I have just as long as I can send SMS and call easily. I always say that the simplier the phone - the better! But now I find myself obsessing with this phone. Last night - when I got home, I still couldn't stop thinking about the phone and up to this moment - I'm still thinking about it. The question is - should I get it or not? My brother was telling me just the other day to replace my SE K750i because I was already complaining on the phone's joystick. I told him that I didn't want to replace it with another brand - I would like to replace it with the same brand - but so far (during that time) I haven't found a suitable replacement. And the fact that I have this thing with phones (the simplier the better thingy) I couldn't care less. When I go shopping I have this thing that when I see an item I like - I have to sleep on it. If the next day, I'm still obsessing about it - I should get it right away. But if I forget about it or lose interest - then it's not meant for me. And today proved to be the crucial decision making day. Should I get one or should I not? What the hell! I will give it another day. Hahaha!! If by tomorrow evening I'm still thinking about it - I HAVE TO GET IT! I just noticed that my bill has a special note at the bottom of the page. 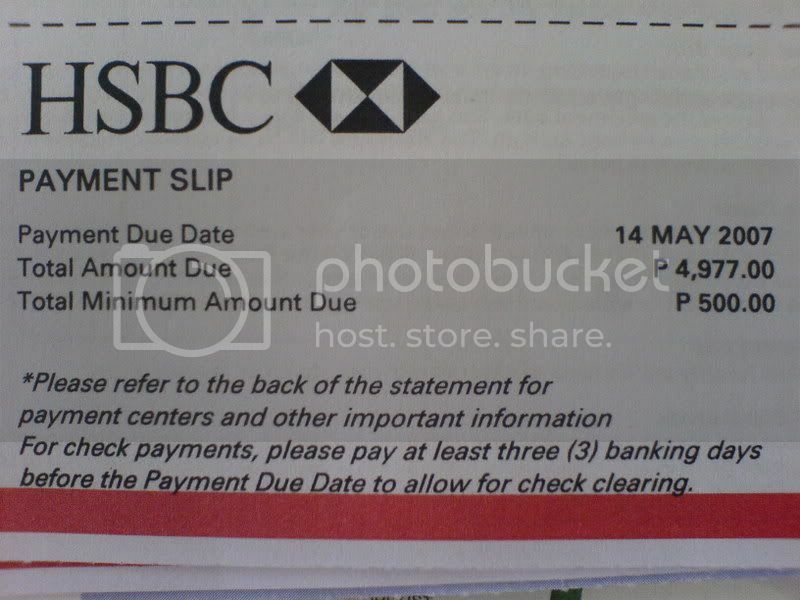 It states that for check payments - you need to pay 3 banking days prior to the due date. I find this quite unfair because we have to adjust the due dates if we're paying in checks! So what's the purpose of having a due date printed on the statement? Other credit card companies who have been in the industry for a far longer time than them does not demand this from their clients. I know so because I handle my parent's accounts. I find this quite unfair and fishy - I mean just because you'll be paying in check you need to pay 3 days in advance? Such a discrimination for those who pay in checks! Is it just me or is it really unfair? I will be doing this again - it's as if I've not had enough of the heat? Actually, I've not been attending as regularly as I wanted to, but now - I will be forced to attend the sessions everyday. Now - why will I subject myself to torture everyday starting today? Well, to be honest - because of Vanity. I know it's a sin and all - but I have to admit - it's for vanity's sake. I hope this time - I will be as lucky as Rowell Santiago - he lost 15lbs!! Yesterday was a day of firsts. It was my first time to watch a few episodes of the Sci-Fi series The Dresden Files, my first time to attend a Kiddie party in the middle of the week and my very first time in assembling a baby's crib! After the party - my Panget and I together with Imma and Marshall then went on to Metrowalk - to buy some DVDs. After an hour or so - I convinced my Panget to eat Halo-Halo at Icebergs (asm my mom said that the Halo-Halo there was okay). After our mid-afternoon merienda - we headed to my Panget's brother's house. We got there just in time (we were supposed to help him fix and transfer stuffs around the house - he and his wife are expecting ther first child soon) - He was watching a new series he discovered, The Dresden Files; at first it seemed weird - but give it about 15 minutes and it gets better. It's a Sci-Fi series with a merry mix of comedy, action, sci-fi and mystery. It seemed to me like the male version of Charmed - but with only one male lead and his female cop friend whom he calls Murphy. After watching a few episodes of the Dresden Files and with a little persistence of my Panget's SIL (who was watching us via webcam) we then proceeded in assemble-ing (what's the correct spelling???) the crib that was lent to them. 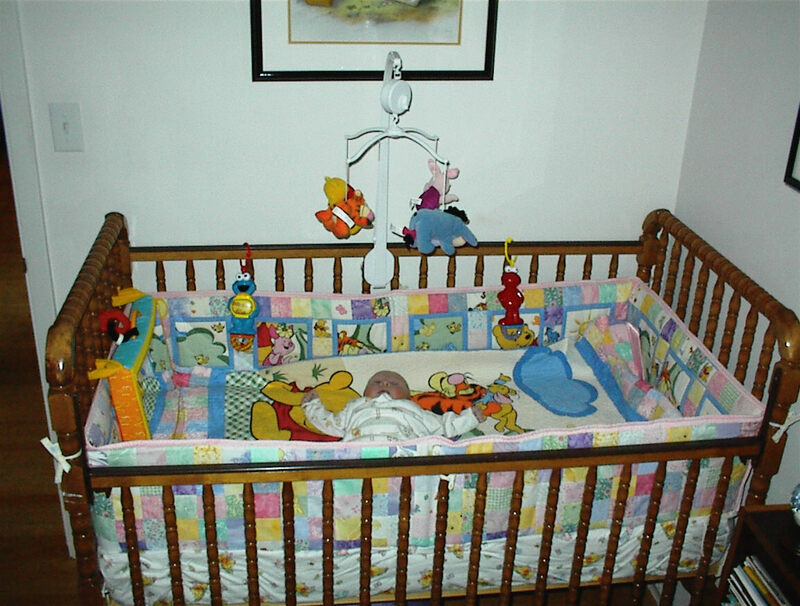 I was with two guys - two guys who had no clue what a crib looked like! We were bringing the pieces from the baby room to the master's bedroom. I was actually quite shocked that they didn't know what a crib looked like! It was then that it dawned on me that these were guys - they didn't care about cribs! They were absolutely clueless on what should go where! It was a really a funny thing! The SIL of my panget insisted on wanting to watch us assemble the crib - so I had to move the laptop so she can view us working. I enjoyed every minute of assembling that crib - every single second! The 3 of us worked together -with me - telling them what went where and what to do. I was kind of the boss - and they were willing subjects - very willing as I never heard them contest, complain nor whine. They just followed. Nice huh? :) I think my Panget's brother was glad we were there to help him - he told us that he does not even know what a crib looked like, what more - assemble one! And now he knows - he's a first time dad you know and I think most guys would assume that a crib will be delivered to your doorstep - assembled and ready to be slept in. Well, that's what my Panget told me. I'm really excited to meet my Panget's neice! If I'm excited - I think my Panget's brother and his wife are more excited! See you soon baby girl! That's what it really looks like (no joke!) I found it weird that when I hit the search button at Google Images - this was the first thing that came out. Coincidence? Probably! !